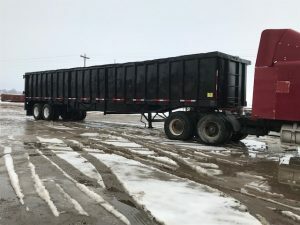 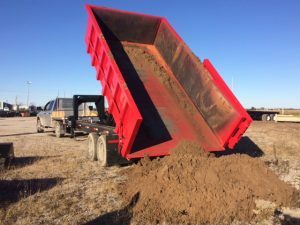 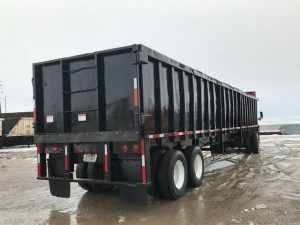 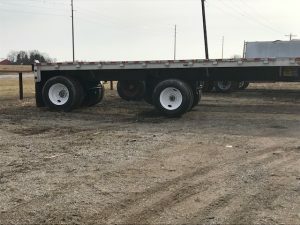 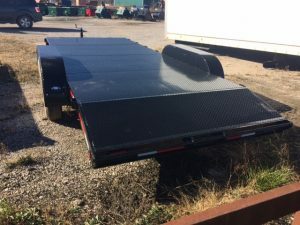 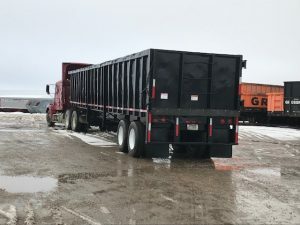 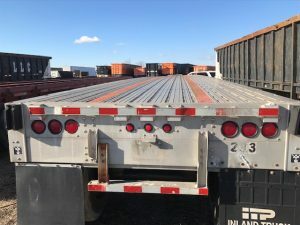 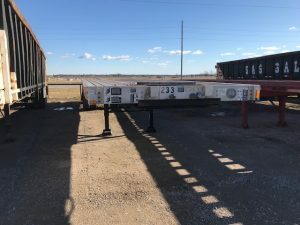 Trailer Inventory – CIF Industries, Inc.
We build and sell many styles of trailers from smaller equipment and dump trailers up to large semi dump trailers and 48′ x 8′ gondola trailers. 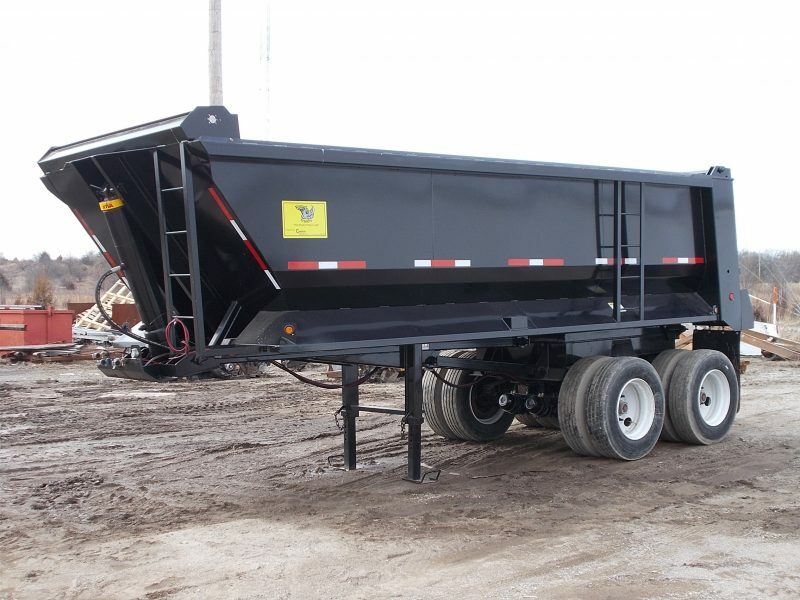 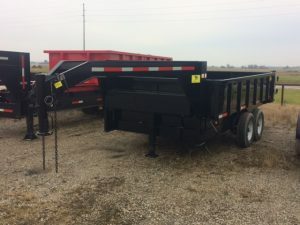 Both Tag and Goose-neck dump trailers are available in various lengths and capacities. 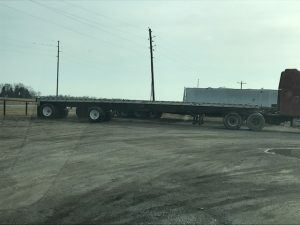 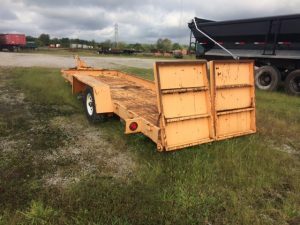 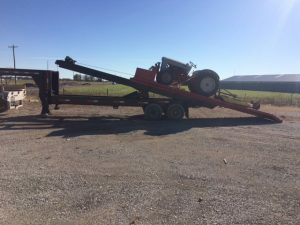 We offer used and new trailers. All our trailers include standard safety features and warranties. 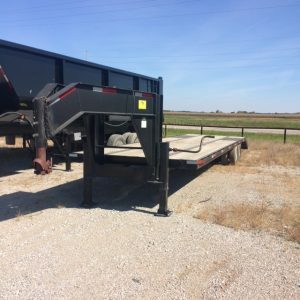 Since we are the manufacturer we can also handle any needed repairs right here. 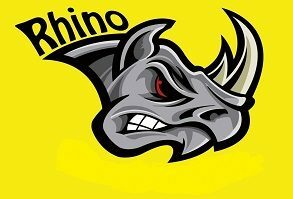 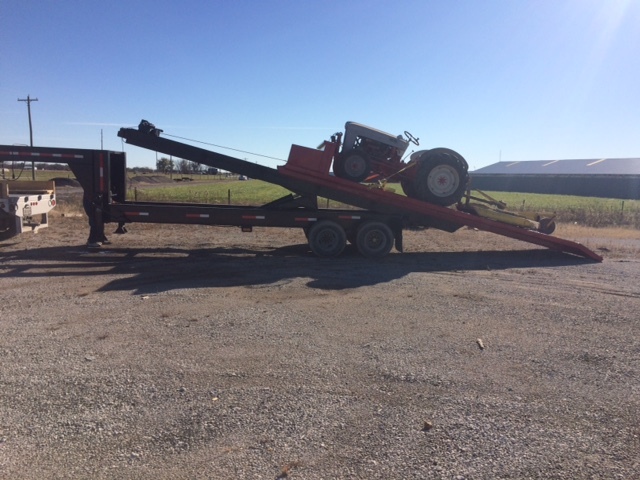 Contact us if you are looking for something not seen and we may either have it or be able to locate it for you. 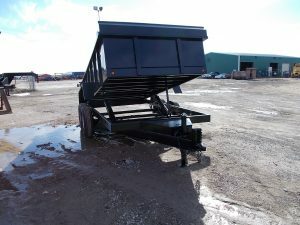 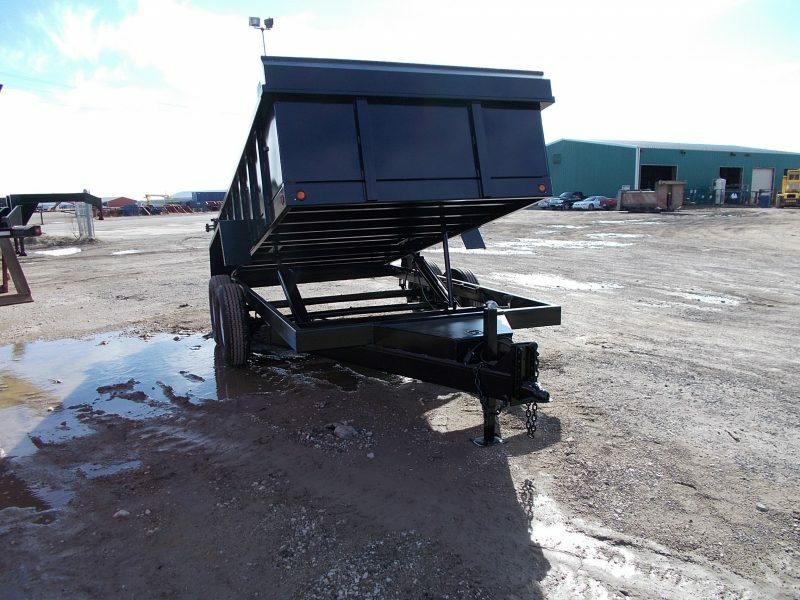 20,000 lb capacity goose-neck roll off trailer SOLD but let us build another one to your specs. Customization available for tool room containers or other uses. 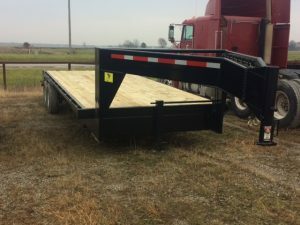 Solid trailer built by us years ago.